Complete kit for Sporting NUSC team members! 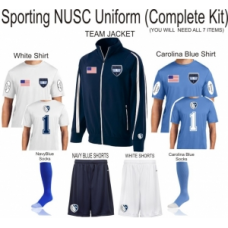 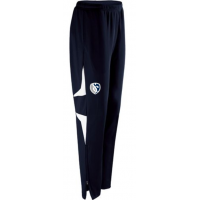 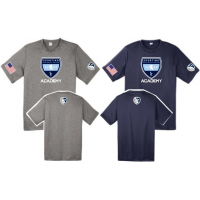 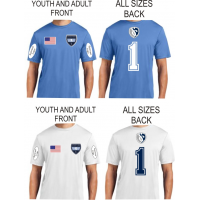 Includes one white jersey, one Carolina blue jersey, one pair of white shorts, one pair of navy blue shorts, one pair of Carolina blue socks, one pair of navy blue socks, and the Sporting NUSC jacket. 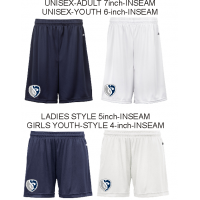 Additional items for sale individually. 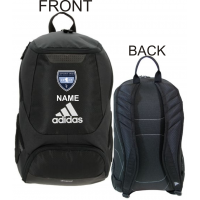 Embroidered name personalization is available on left breast of jacket above the sporting crest for a small extra charge.